On my WordPress Website Development Business website, Fast Fix Web Design, I’m selling Elementor Pre-Built Websites because I’m convinced website pages built with Elementor are a better fast, beautiful website building solution than premium themes with dummy shortcode pagebuilder demos. In general, all of those sites use a shortcode based pagebuilder. Even when those pagebuilders have a plugin that allows the pages to be rendered in a new theme, they don’t look or act, to me, like hand coded sites. I just wrote a blog post about a page I hand coded versus a page I built with Elementor. Not only are the pages virtually identical, but I could also both CSS and HTML within the Elementor built page. 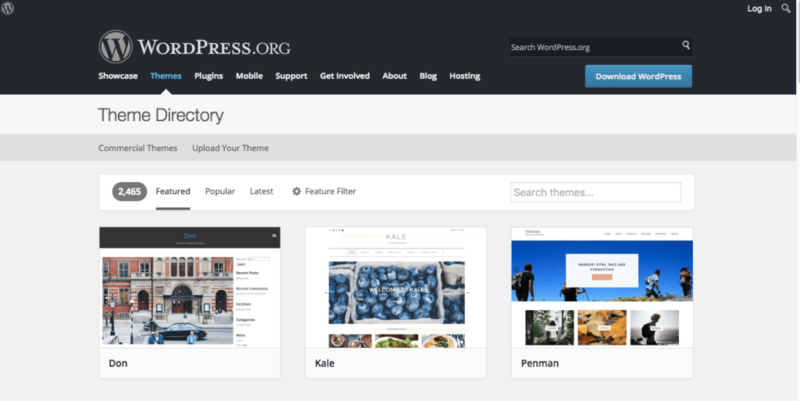 The development of WordPress “themes” has been to let the theme control the layout and look of the site, in order to free the user or blogger to focus on the content. Generally bloggers and users are more concerned with site content than site layout so they are happy to leave layout up to the theme. That isn’t true when designing websites. The website designer is primarily concerned with layout, look and usability. That is one of the reasons that so many good Theme authors are also expert users of Photoshop. They build the look in Photoshop and then write the code to duplicate it into their theme. The key to using a good theme that is designed that way is the ability to turn off things like page title, featured image, and to use the Customizer for colors, footers, headers, etc. Most themes that offer these features are great for Elementor because when they are turned off or hidden, Elementor can be used to fully control the look and feel of pages within the site. My favorite themes for working with Elementor are those from Shaped Pixels. Almost all of my free pre-built dummy websites and models are built with Elementor and Shaped Pixels. Depending on the client, I can use many of the cool features built into Shaped Pixels themes, like the front page on my WordPress Parallax Model and then use Elementor for the inside pages or I can use Elementor on every page, like in my Basic Startup Business Model. The key is that these themes allow Elementor to provide richer, more granular look and feel options.